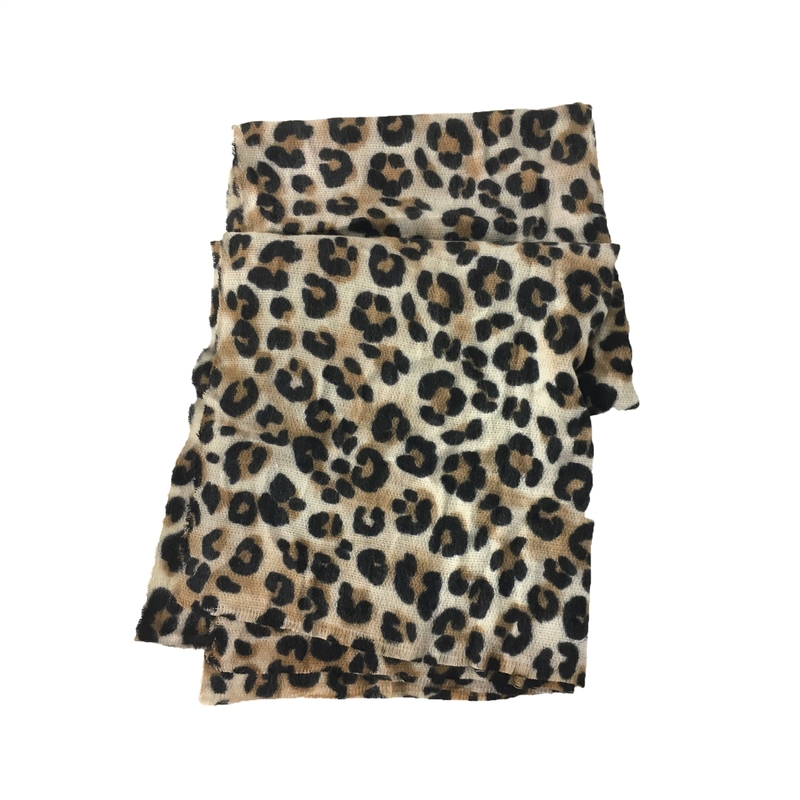 Show your fierce style with this leopard print cozy cold weather accessory pulls double duty on those chilly days! 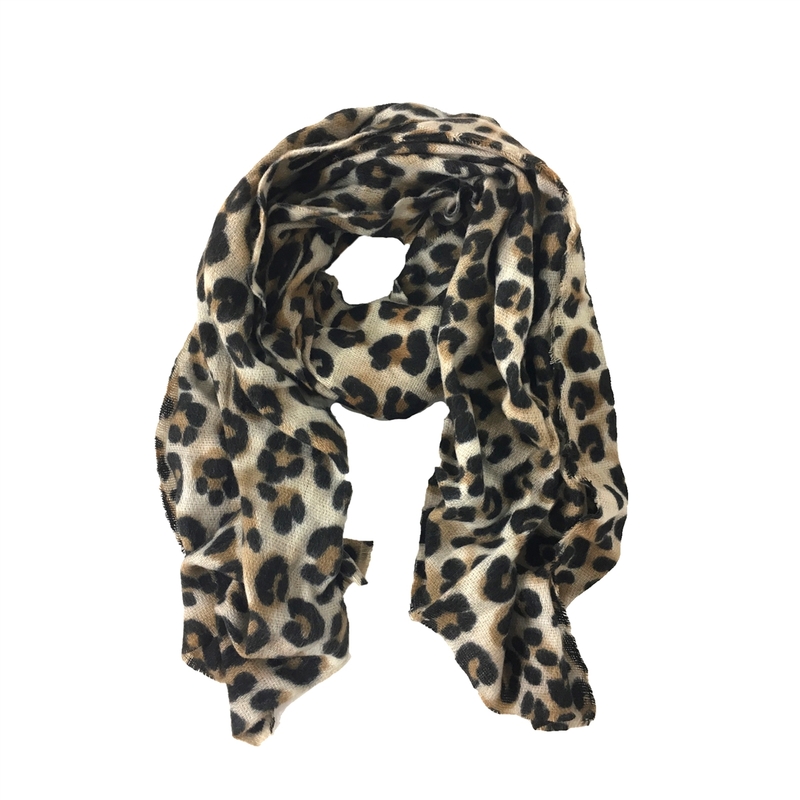 Wear as a cozy scarf or as a shawl. Perfect for gifting. Oversized scarf with multi wear options. Wear as a wrapped scarf or draped shawl.